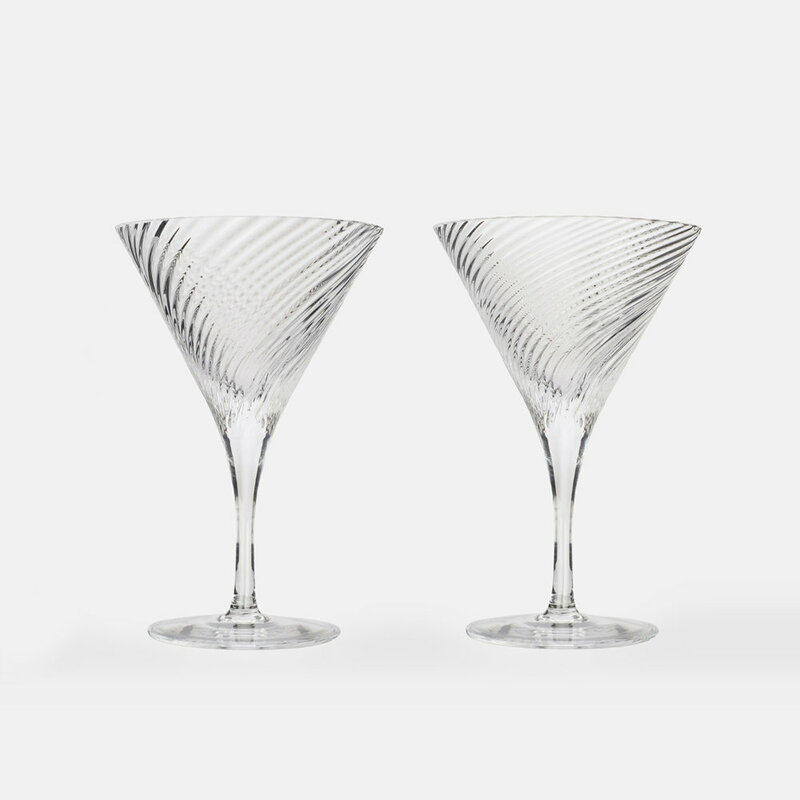 Isle Of Harris Martini Glass Set — Isle of Harris Distillers Ltd. The first distillery on the Isle of Harris, making spirit for the forthcoming Hearach Single Malt Scotch Whisky and the Isle of Harris Gin infused with Sugar kelp. The glasses are presented in bespoke gift packaging, complete with 'The Martini Project' and distillery marques, alongside exclusive Martini recipes to enjoy. Due to the hand-crafted nature of these glasses, each piece is unique. The award-winning Isle of Harris Gin is our distillery's inaugural spirit release. 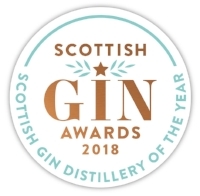 Every drop is distilled here in Tarbert in our small copper gin still, known affectionately as 'The Dottach' after a similarly fiery and feisty local woman. The Dottach imbues our spirit with the complex delights of nine carefully chosen botanicals as we seek to capture the elemental nature of our island, particularly the maritime influences of the seas which surround us. Isle of Harris Distillery photograph © Ian Little of Little Adventure Photography. © Isle of Harris, 2018. Website by Lucid.